Close, convenient and comfortable. These are just a few outstanding qualities that make Mission Plaza Apartments one of the most popular and exciting communities in Los Angeles. 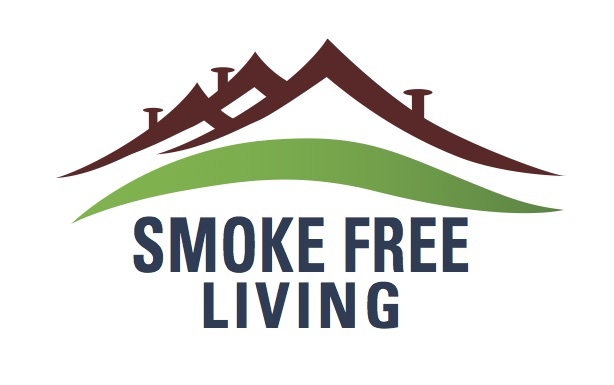 You will love our smoke free spacious two and three bedroom apartment homes with washer and dryer connections, modern eat-in kitchens with granite counter tops, ample closet space and vaulted ceilings for the best in secluded city living. Spend a Saturday outdoors at one of six grilling areas, playground and basketball court. Keep your body healthy in our cardio fitness center after doing laundry in our on-site laundry facility. Centrally located in the Lincoln Heights area, Mission Plaza Apartments is close to most major freeways, The Staples Center (home of the L.A. Lakers), Kodak Theater (home of the Academy Awards), Olvera Street and East Los Angeles Community College and California State Los Angeles, Mission Plaza Apartments is the ideal address for convenient access to the area’s finest restaurants, entertainment and shopping. It's Not Just An Apartment...It's Your Home.